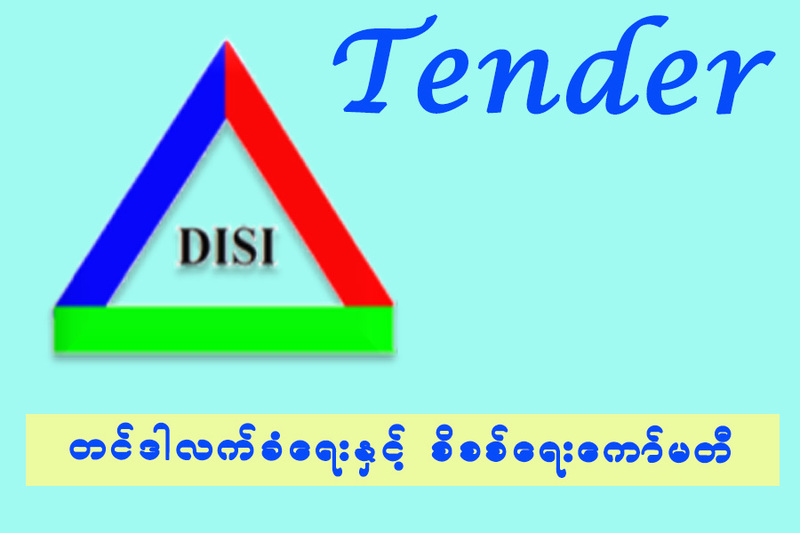 The Directorate of Industrial Supervision and Inspection (DISI) is the service rendering organization under the Ministry of Industry.We are providing services for small and medium enterprises to get technologies, markets and financial supports, registration for private industrial enterprises in accordance with existing laws, safety inspection to boiler and electrical usage at workplace and inspection at industrial workplaces not to harm our green environment. Any person desirous of conducting any private industrial enterprise, by using any type of power which is three horsepower and above or manpower of ten wage-earning workers and above shall register under the private industrial enterprise law. Industrial Enterprise means an enterprise which produces finished goods from raw materials, using any form of power in any building. This expression does not include cottage industries. Distributed by IrraHub Co., Ltd.